The Supreme Court has found in a landmark ruling that English councils will have to provide housing and support to single people who are vulnerable and homeless. Ruling on the cases of three homeless men, the court found that one, Patrick Kanu, was wrongfully denied care. Kanu and two other men, Craig Johnson and Sifatullah Hotak, took their cases to the Supreme Court, which found on Wednesday that Kanu should have been a priority. It ruled that Johnson and Hotak should not have been, but said Southwark Council should look closely at its protocols for Hotak. The court said councils assessing the needs of single homeless people should compare them with an “ordinary person” instead of another homeless person. “During our intervention in this case, the Court heard evidence of just how horrific a homeless person’s life has to be before they qualify for council help. The average age of death for a homeless person is just 47; they are over nine times more likely to commit suicide and 13 times more likely to be a victim of violence. It’s a scandal that someone facing this kind of life can be told they’re not vulnerable enough for help. As a result of the ruling, councils must consider how vulnerable a person is compared to an ordinary person if made homelessness, not with an ordinary actual homeless person. The court’s decision will change the “vulnerability test” that councils use to decide which homeless people should be provided housing. 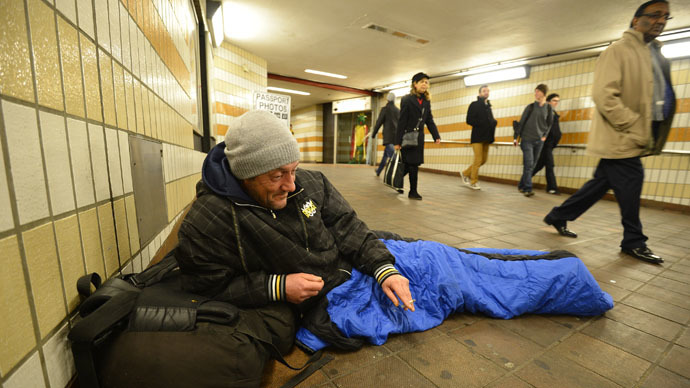 Before the ruling, single homeless people suffering from problems like depression and suicidal thoughts were deemed not to be vulnerable by local authorities because an “ordinary homeless person” would be expected to suffer from those problems. That means councils only had to provide housing if they decided an individual was more vulnerable than the average homeless person.